We’ve opted to keep our home schooling supplies in a relatively small space, so as not to turn our home into a school house alone. Early on, my husband expressed his concerns that our house should be a comfortable place to live and entertain and not just a warehouse for kids’ toys and books. I tend to agree with him. Additionally, as the primary teacher in the house, I like the feeling of “being done” (with at least one job) for the day which means all textbooks, cubicles, pencils and school boxes get put away (out of sight). However, being that space is limited and our students range from kindergarten to seniors, I’ve had to come up with simple and creative ways to recycle, reuse and store materials that will be needed by younger siblings. Budget is also a factor when it comes to operating our home school, so I try to avoid buying more than we need and I want to make more expensive supplies last as long as possible. 1. Plastic bags. I love plastic bags and it is a rarity that we don’t put them to multiple tasks before finally relinquishing any to the trash bin. The gallon sized kind that zip closed are a must-have item (the ones labeled for freezer use are the most sturdy). I use them to store softcover textbooks because the bag protects them when they are being pushed in and pulled out from the bookshelf. My fifth grader isn’t the most gentle when it comes to putting her math book away and the book she is currently using has already served her four older siblings so it may not last beyond her. To increase the odds of its survival through the year, I am having her return the book to its plastic bag before plopping it back into her school box for the night. This way the pages won’t get roughed up when she stuffs her pencil box, etc. on top of it. Plastic bags are great for preschool activity holders. I had my preschooler’s box filled with several bags. One contained a pair of scissors and a stack of card stock sheets to cut (I had drawn lines with thick black marker on the card stock which he was supposed to cut along). ***a little note of warning, don’t allow toddlers or infants to have access to plastic bags and make sure preschoolers don’t have bags in their school boxeswhich are big enough to fit over their heads. 2. Plastic page protectors.These are fabulous for protecting notes, sample copies, and chore lists. My daughter, who just started studying algebra, has been diligently taking notes on the formulas she’ll need to memorize. I had her slip the notes into a page protector sheet so they will last her throughout the course. My third grader is keeping the sample guide for cursive letters in his. Going back to my preschoolers, I housed matching shapes and matching letters (upper and lower case) games in plastic page protectors. Last year I was introduced to a wonderful new grammar program which seemed to be the answer I’d been looking for to improve my children’s understanding of grammar concepts. After hearing the creators describe their methodology, I was sold on their product, then I saw the price tag. Wanting to use the program with multiple students, I had to figure out how to make the worksheets work for us without violating the copyrights. As it turns out, I was able to slip a plastic sheet over the individual page and have my child write directly on it with a dry erase marker. I then corrected the work and we used a piece of felt to wipe the page clean for the next child to use. 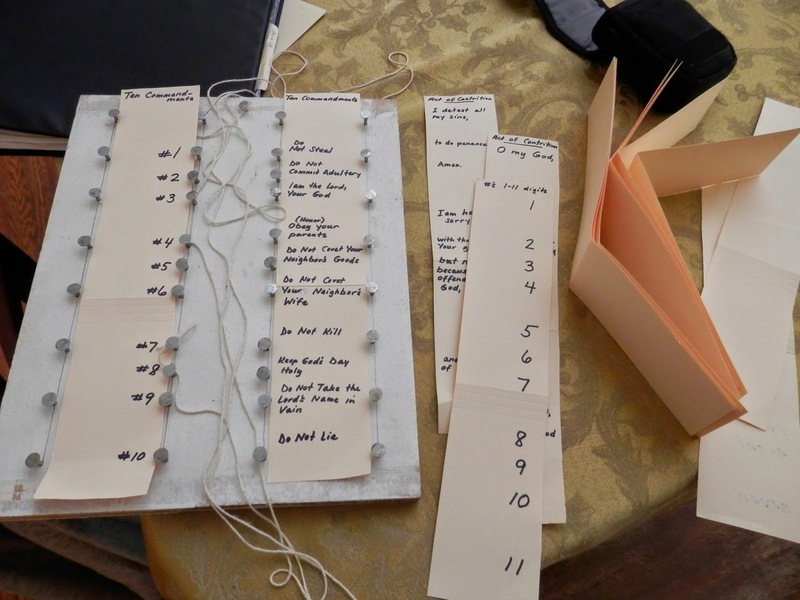 Similarly, we use these pages to hold chore lists because chores can be checked off with dry erase markers and then the sheet can be wiped clean with felt or a napkin at the end of the day. 3. Plastic linen bags. After purchasing a couple of single curtain panels, I wondered how I could recycle the sturdy, plastic, zippered bags they came in. They became pencil bags, of course. Better than boxes, they are light weight and can easily be squished into tight spaces. 4. Plastic tubs. I don’t know what we did before these came along, but big, medium or small plastic tubs hold it all. We each have our own school tub (plastic containers designated for our school stuff). 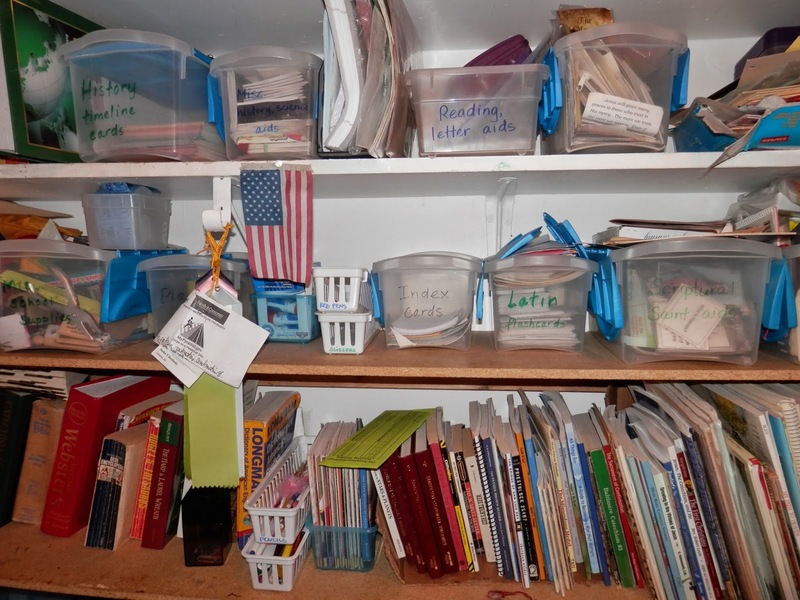 Additionally, I use smaller ones to organize the various supplies in the school closet (the thinking is that my tidy children will actually put items into the neatly marked containers each and every time- I can dream can’t I?). Generally, I label the boxes by subject, so the math box contains rulers, addition flash cards, compasses, cardboard clocks. etc. 5. Plain file folders. I always keep a box of these in our supply cabinet. Whenever we are planning a trip or preparing for a sacrament I use one of these to keep all the necessary paperwork, directions, notes together in one place. 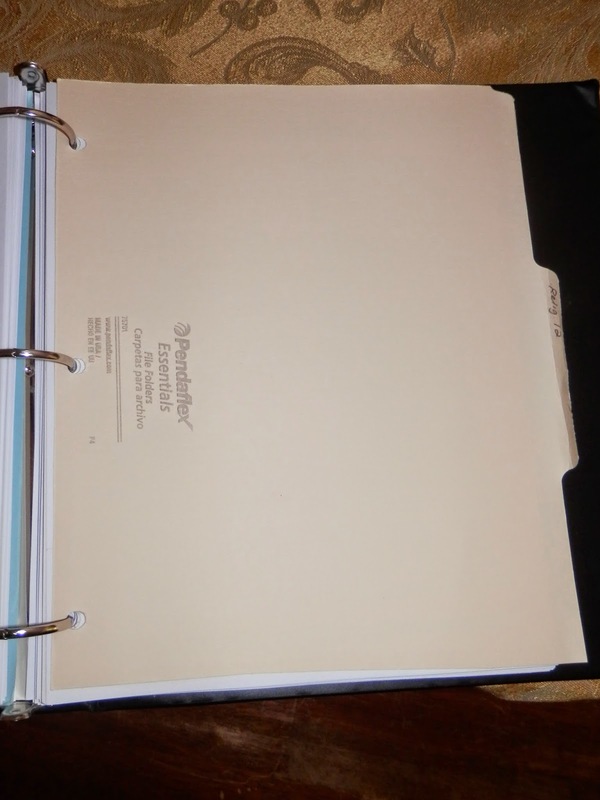 Instead of purchasing pricier tab divider sheets for separating subjects in binders, I cut a folder in half and use a hole puncher to create two less expensive divider pages. A few months ago, I made a learning tool out of wood and nails for my son and I cut file folders into strips for the changeable parts to be matched. You can read more about that project HERE. Maybe that’s part of the reason why I like home schooling so much, it provides me the opportunity to be creative (whether out of want or necessity). And along the way, my children are learning how to be good stewards of the resources God has given us. This entry was posted in Home schooling, how to ideas for home school, organize, plastic bags, plastic tubs, recycle, reuse, school supplies on April 30, 2014 by Tara K. E. Brelinsky. Stumbling through files on my computer, I happened upon some notes I’d written for a talk on home schooling. 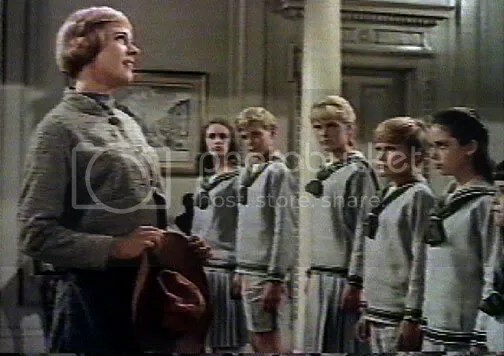 While I’ve got twelve plus years on the job, know that I’m not a doppelganger for Mrs. VonTrapp, but I think I’ve learned a thing or two about what works in Brelinskyville. Without rehashing old posts, I have to say first and foremost that you need to prayerful discern God’s plan for your child’s education. Home schooling is my vocation. You need to discover if it’s yours as well. Days will come when you’ll second-guess your ability to endure one more minute as the ringleader of your 24/7 school house and knowing that you’re doing God’s work will give you the grace to continue the task. Encourage your children to read, read, read. There are books on every imaginable topic, so if you can read, you can learn anything. An old friend’s daughter called home from college and thanked her parents for encouraging her to become an avid reader. She explained that college courses consisted of mostly textbook reading and so she had an advantage over some of her classmates, who didn’t like to read. Honestly, I’m not very picky about what my kids read and I don’t have the time to preview their choices, so I’ve tried hard to teach them to recognize what isn’t appropriate. On more than one occasion, they’ve brought me a book and pointed out a “bad” word and they’ve agreed not to read it further. I’m okay with silly books for my younger kids, the boys especially, because for me the goal is to get them to enjoy reading and want to read more. Remember reading can lead to better vocabulary and spelling skills as well. Stick to a schedule. Children thrive on schedules and households are generally less stressful when everyone knows what to expect. I find it helpful at times to post the schedule, especially if I’ve made a change. This also prepares our children to be able to self-direct their studies as they get older and prepares them for schedules in the workplace. Flexibility is essential if you’d like to retain your sanity (or at least some portion of it), especially if your running a large household. As important as a schedule is, I think it is equally valuable to learn to make changes when needed. When we’ve had a baby, I’ve made a point to not get too attached to a hard and fast schedule for naps and breastfeeding. I nursed on demand and allowed my little one to sleep in my arms wherever we were and that philosophy carried over into all of our days. So, if the opportunity for a play date suddenly presents itself or a fabulous field trip is proposed, we can be flexible enough to take advantage of the blessing and make up the leftover work throughout the rest of the week. I never “school” on the weekends, but occasionally when necessary I’ll add an extra week to our planners for the purpose of getting caught up. Perhaps, this is more of a personal preference, but I find it helpful to teach my kids to be able to “go with the flow” without falling apart. Remember to nurture and protect your marriage. When our children were little, we instituted Daddy and Mama Time which began at 8:00pm. I hold this time as sacred for both my own peace of mind and for my marriage. All of our children must go to their bedrooms at that time. The older kids are free to quietly play a game, read a book, chat with each other or study, but that must take place in their bedroom. It really helps to have this time to look forward to each day and it allows dad and mom the opportunity to focus on one another. There are days when 8:00pm can’t come soon enough! I think this also establishes a boundary for the children because they come to understand that dad and mom have a separate relationship (as opposed to just being dad and mom). A strong marriage makes for a stronger family which makes home schooling easier. Keep the house tidy and get dressed every day. While I wish that my house looked like those in Better Homes and Gardens, it doesn’t. Throughout the years and with the addition of children, I’ve had to become more Mary than Martha (and that is a HARD lesson). With that said, there are days when the beds don’t get made until lunchtime and there are school books still strewn on the table at 5:00pm. Teach yourself and the children to tidy up throughout the day, so the house can be generally in order by the time dad gets home. For example, after you take a shower take the extra minute to hang the towels up neatly and pick up any stray items from around the sink. This way when you visit the restroom later, you won’t feel overwhelmed by “another mess.” Obviously, the house needs some serious cleaning, too, but I find it easier to pick one day a week for scrubbing and dusting. If something doesn’t work, don’t be afraid to throw is out or give it a rest. Maybe you’ve tried to implement a suggested schedule in your house and it just isn’t working; by all means, stop and find what works for YOUR family. Does that grammar book that worked wonders for your son, work as well for your daughter? If not, don’t be afraid to shelf it and try another route. I used to get up and stay up at 6:00am. For a time it was a great blessing, but then life changed and my needs changed and getting up that early led me to feeling tired and grumpy in the afternoon. I decided to give that schedule and myself a rest by sleeping until 7:00. Throughout the years, I’ve implemented many chart/reward systems, and they usually start out well. My kids have seen behavior charts, time charts, consequence charts, privilege charts, chore chart, enough charts that they should be aces if they are ever called upon to give some big graphic presentation to a future employer. Oh, and that’s not to mention the ticket, treat and time reward systems that I’ve offered. In time, these become less effective because the novelty has worn off or the goal was reached, then it is time to give it a rest. Consistency is key. Most parents spend a lot of time seeking the magic trick to get their kids to behave. We buy books and listen to tapes, hoping to garner the secrets to success. Dr. Ray Guarendi tells us wisely that consistency is the real key. Really, no matter what the lesson we’re trying to teach, we need to be consistent if we want the lesson to “stick.” Unfortunately, the child’s brain doesn’t come with settings, so it may require mom to consistently say “Clean up your room” one million times or more rightly to say “clean up your room” and then consistently enforce a set consequence if it isn’t done. Simplify your life and your household. 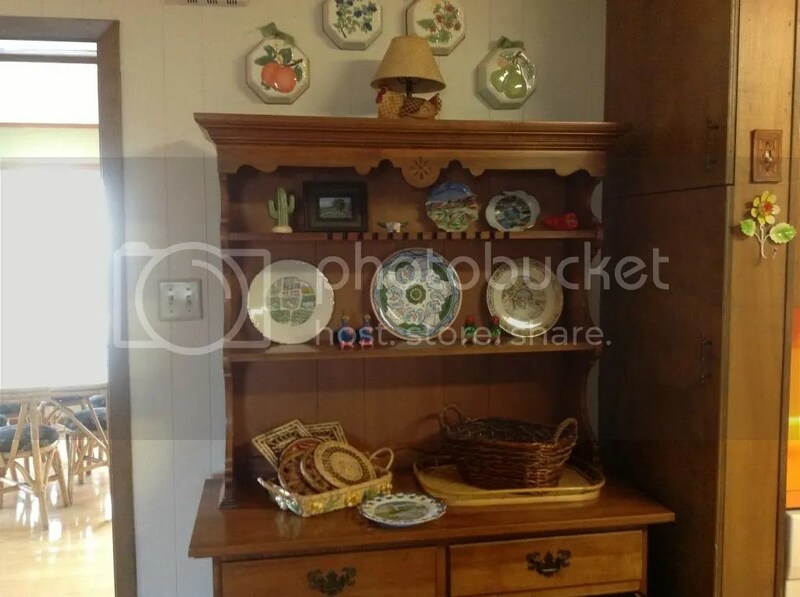 Years ago I collected knick knacks, but today I just view them as more stuff to dust. As a family, decide on what your mission is and then set your priorities. Strip away the things that distract you, discourage you or handicap you (no, not the kids!). Don’t over-extend yourself with too many commitments or extracurriculars. When your children are all grown up, they will remember the times you shared together, the lessons you instilled, your examples of faithfulness and your love; when the days are hard focus on THIS. 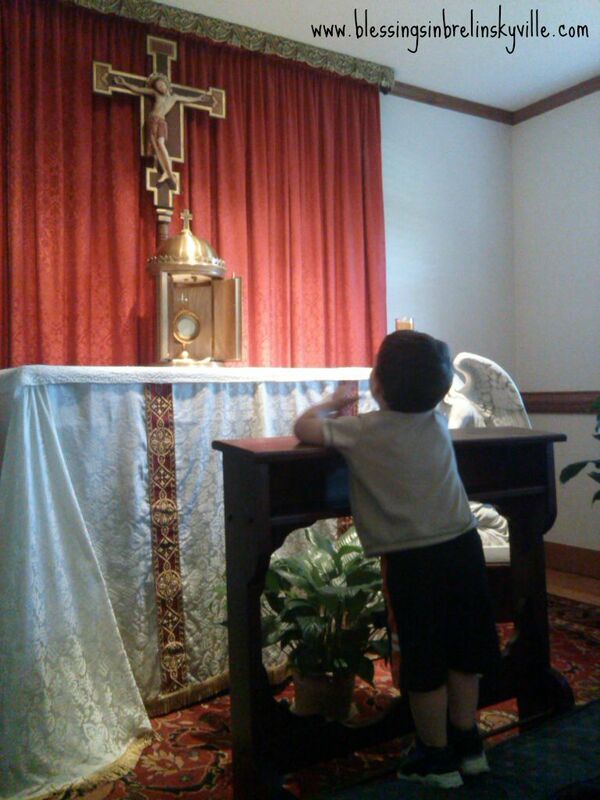 Lastly, live your faith in plain sight and love your children in the moment. All the lectures and book-work in the world won’t go as far as your example will (which your kids will be studying at every moment). Remember, this time with your children (while it may seem endless on the difficult days) will pass by before you know it, leaving you a clean house and an empty school table. Tomorrow they’ll be heading out the door to fulfill their own vocations, so enjoy this time and know that your sacrifices of time, self and sanity won’t have been in vain. This entry was posted in Dr. Ray Guarendi, educating your children, flexibility, Home schooling, household tips, how to ideas for home school, marriage, mothering, parenting, schedule, vocation on June 26, 2013 by Tara K. E. Brelinsky.